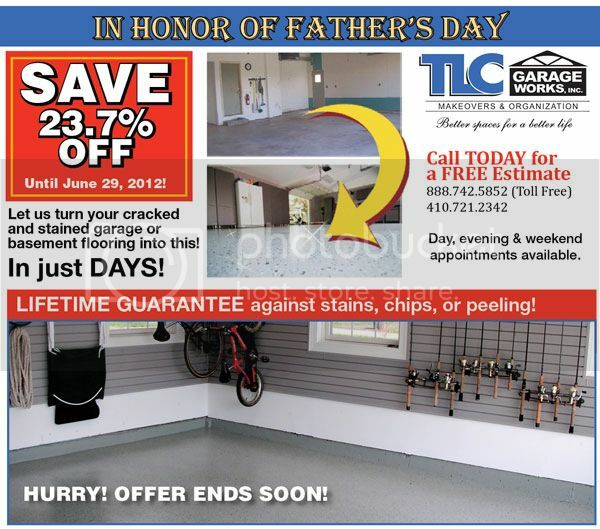 Give Your Dad A Gift That Will Last for Years! Call us today at 888.742.6852 or 301.261.6731. You can also request a quote online! This entry was posted on Tuesday, June 12th, 2012	at 3:21 am	. You can follow any responses to this entry through the RSS 2.0 feed. Both comments and pings are currently closed.